As you might have gathered, I really love visiting Orlando. 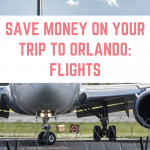 It is our go to travel destination, and when we saw that Fincon, a ‘money nerd' conference was happening in Orlando, we knew we would have to go. We actually battled back and forth for ages and only decided to come about a month before the conference. 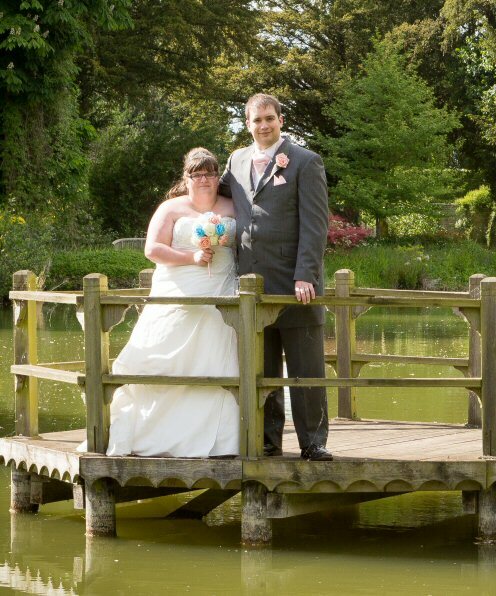 Because of this we hadn't budgeted for a holiday, and it was really important that we were still able to make some money whilst being on holiday. I will be the first to admit that I found working really tough and I didn't do much. 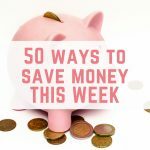 However we were still able to earn money, and in this post I want to share 5 ways I made money whilst being on holiday. Running your own business means that there are some things you need to bear in mind when you take time off, like going on holiday. One of those things is that unlike a traditional job where you get paid holiday, you don't get paid time off when you go on holiday. Since this trip was decided quite last minute, I knew that I would have to do some work whilst on holiday. 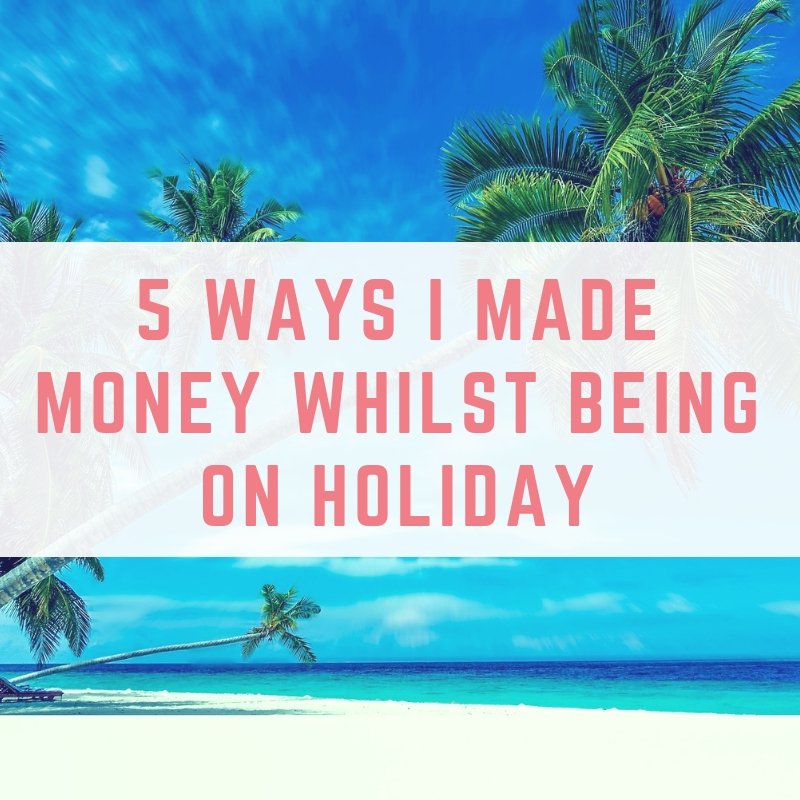 I still wanted to enjoy my holiday though, so here are 5 ways that I was able to continue to make money whilst on holiday. Completing online surveys is not my biggest income source by far, however it is a regular £40-£50 a month that pays for a meal out or a couple of take aways. Being on holiday was no different, and I was able to complete surveys either on the go, waiting in queues or whilst watching tv. It took minimal effort to complete the surveys using my top 10 survey websites. 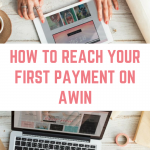 Affiliate marketing is where I promote a product or a service, and when a reader clicks through to register, signs up for a trial or makes a purchase then I receive a kick back from the company. A thank you for sending them a sale that they probably wouldn't have achieved without me. Affiliate marketing is a great passive income, and I was able to make money without working. Here's the thing: I had already put the work in, in the past. 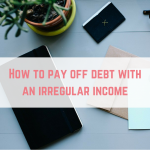 I had already written blog posts that included affiliate links, and when people came to my blog to read about something, they were seeing those links. In fact, they were also using those links. I was getting emails all the time telling me that I had made yet another sale. It is no secret that I love affiliate marketing. I love being rewarded for telling my readers about products and services that I love. Honestly, the thing I love the most is the passive income. I love working once by writing a blog post once, and then earning money from that post for years to come. Have you tried affiliate marketing, but you can't make it work? 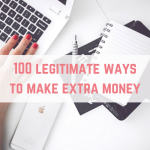 Perhaps you have signed up to be an Amazon affiliate, popped a few banners on your blog and you haven't made any money. I am offering a FREE affiliate marketing masterclass about the mistakes most people make with affiliate marketing. If you are determined to crack your affiliate marketing strategy and start making a passive income from this powerful income stream then come and join in. The masterclass takes place at 8pm on Thursday, 11th October 2018 and the replay will be available for 48 hours. 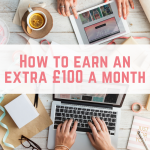 Having adverts on my blog means that I can earn an income whenever someone lands on my blog. By creating content that makes a reader want to stay, or click around to read more, I can increase my income. Last year I made the switch from Google Adsense to Mediavine, and I have seen my advertising income increase. 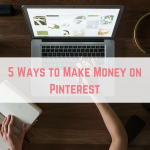 This has been a great way to earn an income passively, as traffic gets to my blog from Google, social media and Pinterest. 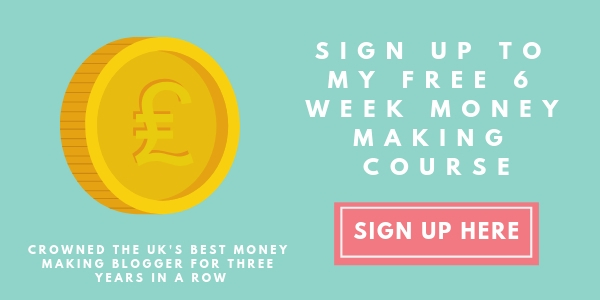 I have released two courses to date, Turn Your Dreams Into Money: How to Build a Six-Figure Blog and Live the Life You Want and How To SMASH Affiliate Marketing As a UK Blogger. Creating courses wasn't something that I could see myself doing – after all, I was happy for my readers to thank me for my content by using affiliate links. However there were questions that I was being asked over and over again and people were asking me to create courses. I decided to give it a go, and I have really loved it! I have been fortunate enough to sell some of these courses passively whilst being away. Since being in Orlando we have done a lot of shopping. Correction, I have done a lot of shopping. 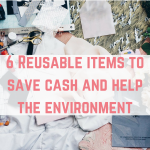 Within our first few days here we found lots of items to sell on Amazon when we get home and along with our other shopping, we have a lot of receipts. We have been really diligent about taking the time to scan our receipts for Receipt Hog and Shoppix. We haven't earned a fortune, but I have a goal of getting an extra £50 in Amazon vouchers for Christmas from these two apps, and between us we are on the way. 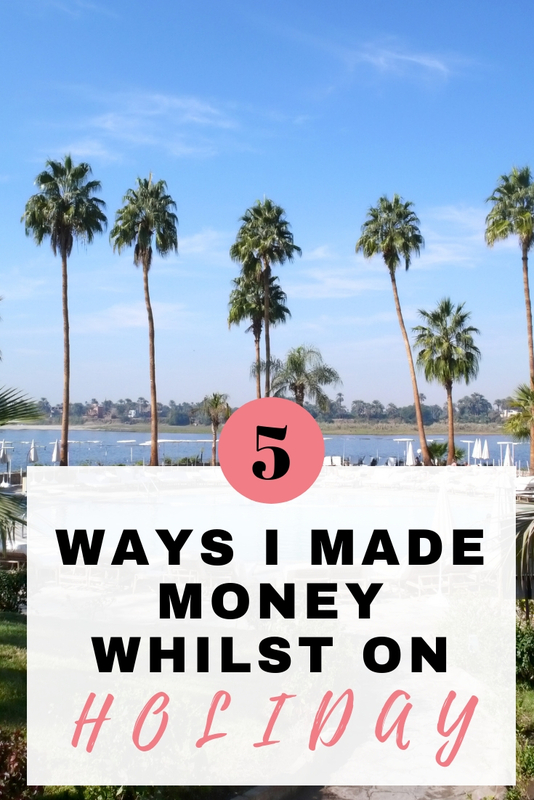 There you have it – 5 ways that I have made money whilst being on holiday. It’s a great site to have a look at.